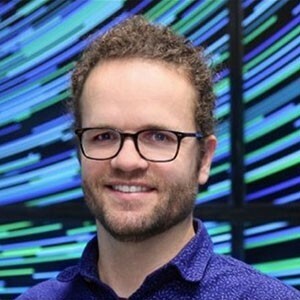 Pete Hawkes is Director of Interaction Design at Oblong Industries in Los Angeles where he leads Oblong’s spatial interaction design and overall visual strategy. He also directs Oblong's Client Solutions team in the design and implementation of large-scale immersive environments. Before joining Oblong, he developed physical interfaces at Nokia’s Media Technology Lab and UCLA’s Design Media Arts Department where he received his MFA.